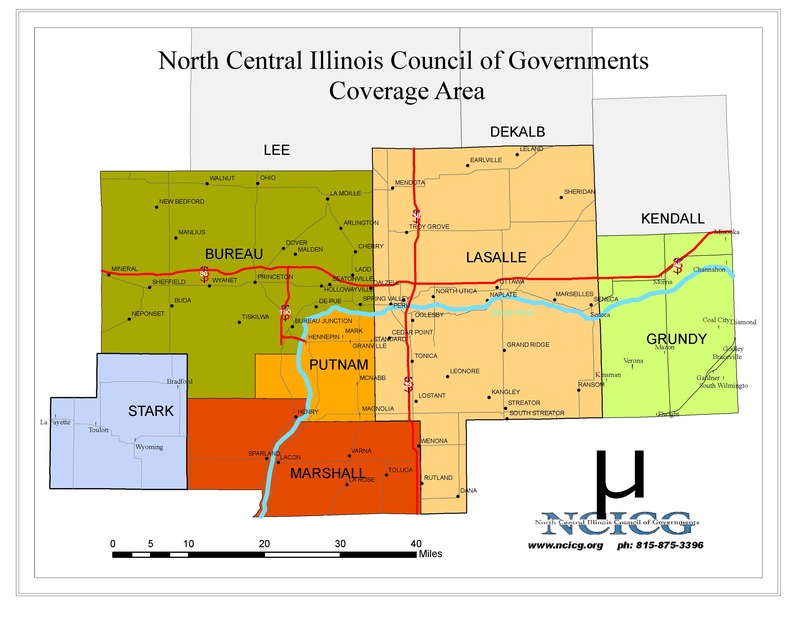 North Central Illinois Council of Governments (NCICG) administers the Bureau/Putnam Area Enterprise Zone located in Bureau and Putnam Counties. 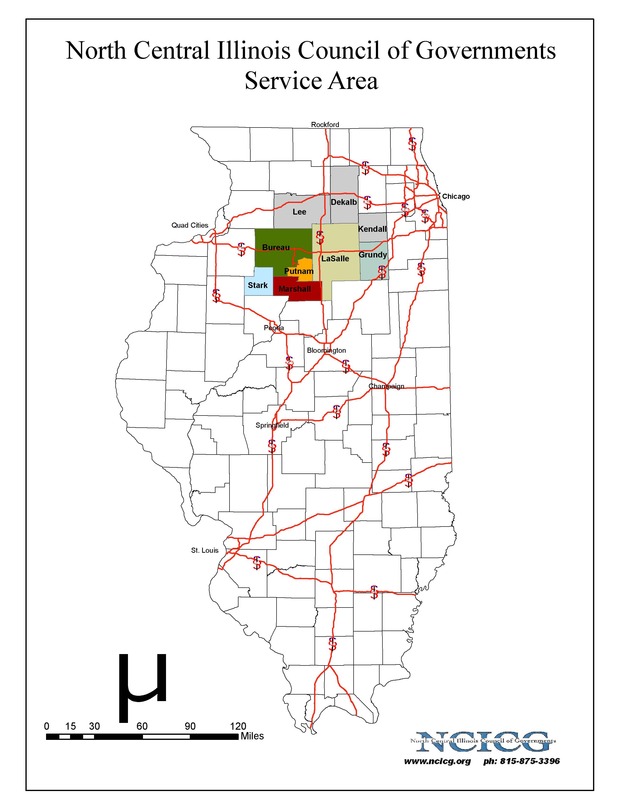 Covering portions of Princeton, Hennepin, Ladd, Mark, Spring Valley, and parts of Bureau and Putnam Counties and some surrounding areas, the enterprise zone targets growing industries by providing assistance along with state and local incentives. The district is expandable to include growing companies wishing to participate in this successful incentive program. For more information E-mail Zone Administrator at sgrosenbach@ncicg.org. Interstate 80- The major U.S. east-west interstate transportation route. The Illinois River- An important link in the Chicago to New Orleans river transportation network. Interstate 180- Links Interstate 80 to 4,500 acres of one of the top industrial sites in the nation. Interstate 39- Recently completed in 1992, it offers a major north-south route from Rockford to Bloomington. Interstate 55- (Within 50 miles of the zone) The major U.S. north-south interstate transportation route. Airports- Three regional and many local airport facilities. Railroads – Major U.S. market rail services including Chicago and North Western Transportation, CSX Transportation, Burlington Northern, and Amtrak. Major Markets- Located within 1 1/2 hours of Chicago, the Quad Cities, Rockford, and Peoria markets; within 5 hours of the St. Louis area market. 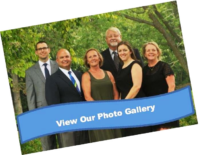 The Bureau/Putnam Enterprise Zone Brochure is available to view, save, and print from this site using Adobe Acrobat Reader software (a .pdf viewer). The brochure, from which the information on this page is taken, can be viewed in a grayscale version of the original color brochure. In order to view this brochure, you will need Adobe Acrobat Reader. This software is distributed free of charge, is compatible with any computer system, and is available – click here.